THURSDAY, NOV. 28 - HAPPY THANKSGIVING! Work up an appetite for your feast by taking part in the 5K that starts in front of City Hall, loops up and around Grand Park past Disney Concert Hall and Cathedral of Our Lady of Angels then downhill to Spring Street. Take in historic buildings like El Dorado Hotel, the Hellman and Continental before turning around on 9th Street to return to City Hall/Grand Park. If you need more of a challenge you can do the course twice for a 10K. The 5K starts at 7:45 a.m. (10K at 8:30 a.m.), or take part in the Widdle Wobble that begins at 10 a.m. If you just want to cheer people on, there's an event festival taking place in front of City Hall beginning at 8 a.m. The convergence of Thanksgiving and the first day of Hannukah won't happen again for another 70,000 years, so the newly opened Pico Union Project is hosting a community event from 11 a.m. to 4 p.m. that they hope people will attend instead of giving into the madness that is Black Friday. There will be live music, food from the likes of the Canter's Deli Truck, Mama's International Tamales and Bibi's Bakery, carnival games, bounce houses, latke and pita making, arts & crafts and tree planting. Gimme Gimme, Rockaway, Jacknife and Record Surplus. There are around 100 RSD Exclusive and First Releases from artists ranging from Metallica and Silversun Pickups to Band of Horses and Elvis Costello & the Roots. 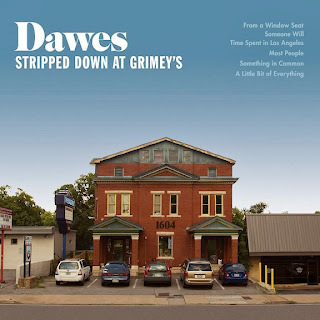 For example, Dale Earnhardt Jr. Jr. are pressing 3,000 copies of their sophomore effort, The Speed of Things, while Dawes offer a limited edition, 12-inch live album Stripped Down at Grimey's on orange vinyl. Los Angeles County Bicycle Coalition and Southern California CycloCross team up for their third event that blends cycling, eating and drinking. Catch fierce CycloCross races, grab a pint from Sierra Nevada's Brewfest and sample food from Pete's Cafe, Chef Regina Douglas and more. The fun won't end after dark, either, as illuminated bikes continue to race around the track. Since the No. 22 Bruins failed to beat the No. 12 Sun Devils last weekend, Arizona State cemented the right to represent the South and face Stanford in the Pac-12 title game Dec. 7, but Angelenos still have the most anticipated game of every season to look forward to this afternoon. The No. 23 Trojans, who garnered a 47-29 over Colorado last week, host their crosstown rivals and anticipate the return of their star receiver Marqise Lee as they seek revenge from last year's loss to the Bruins. I was fortunate enough to see both USC Professor Josh Kun and musician/composer/writer/actor Van Dyke Parks speak last weekend, and I have no doubt that their conversation this afternoon will be utterly enthralling. 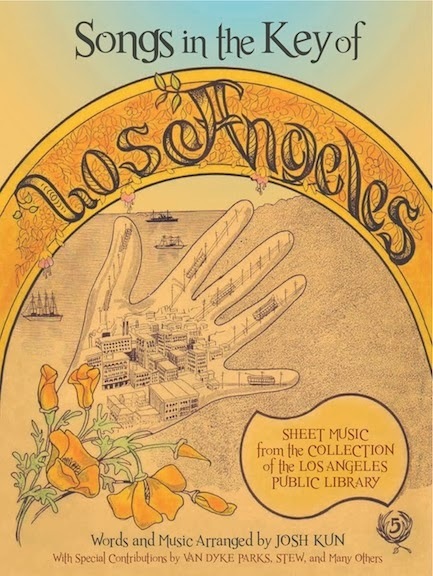 Kun, who is the director of the Popular Music Project at the Annenberg School's Norman Lear Center and co-editor of Refiguring American Music, released a new collection of sheet music, Songs in the Key of Los Angeles, over the summer. 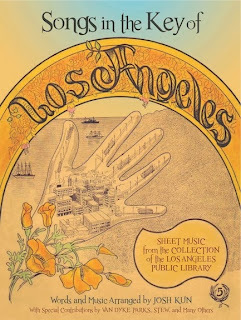 The anthology was culled from the L.A. Public Library's Southern California Sheet Music Collection and tells the story of the city through its songs that span 1859 to 1959. Parks contributed to the collection, so I'm sure that the two have several stories to share about its creation. 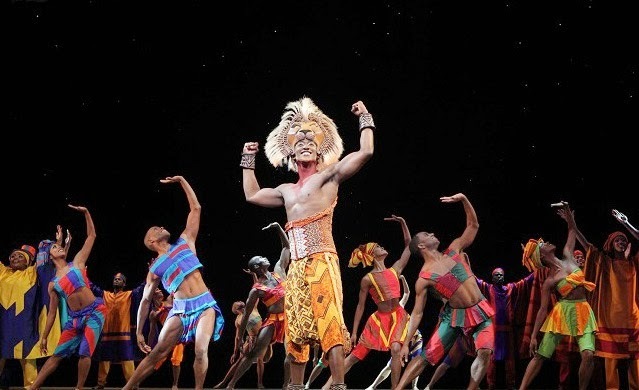 Based on Dave Barry and Ridley Pearson's bestselling Disney-Hyperion novel of the same name, the Tony-winning play serves as a prequel to J.M. Barrie's Peter and Wendy. 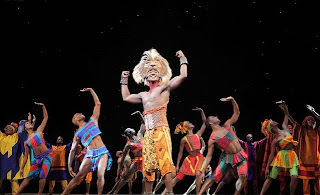 It captures your imagination with innovative stagecraft as you follow Peter on his adventure aboard a ship called Neverland to the island that eventually becomes his home. As a new generation is being introduced to the singer-songwriter's music in episodes of "American Horror Story: Coven" (She is also set to appear in an upcoming episode. ), Stevie Nicks has also started writing her first solo album in nearly a decade. She decided to document the process in a documentary, co-directed by Dave Stewart, entitled In Your Dreams, which will be available on Dec. 3. You can meet the legendary Fleetwood Mac songstress when she signs copies of the DVD at 7 p.m. at the Grove. Wristband distribution begins at 9 a.m. The Santa Barbara foursome just wrapped up a tour with Parachute and Plain White T's in support of their latest album, Only Human. Tommy and the High Pilots worked with producers Matt Wallace (the Replacements, Maroon 5), Marc McClusky (Weezer) and Jason McEntire (Son Volt) on the album, and the power pop anthems touch upon many emotions. Some are dark, others uplifting, but you can envision Tommy Cantillon writing all of them as he strolls along the shore of their seaside hometown. They put on quite a show, so make sure to see them bring those songs to the Hotel Café's intimate stage tonight.